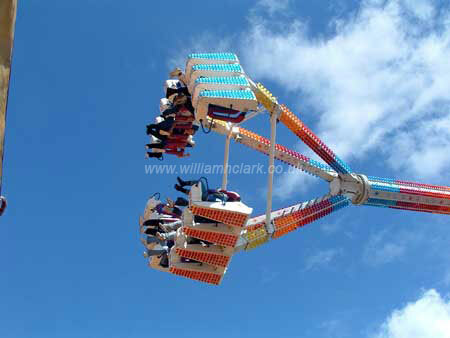 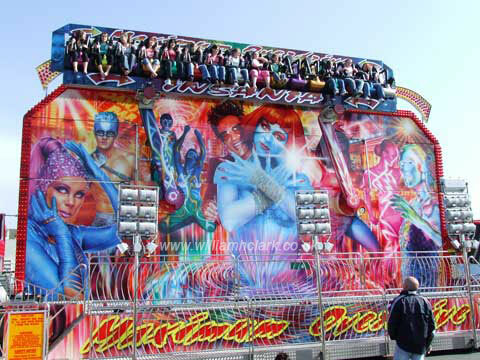 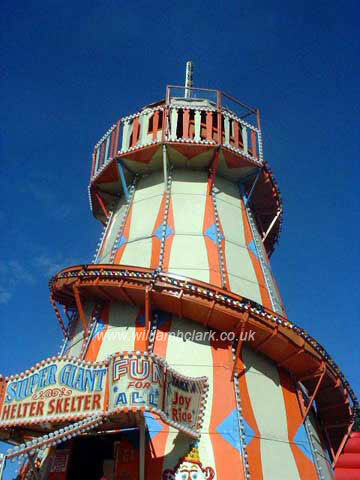 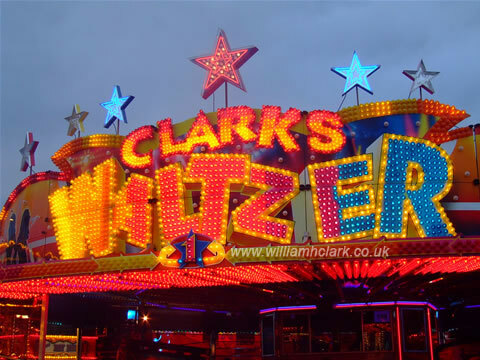 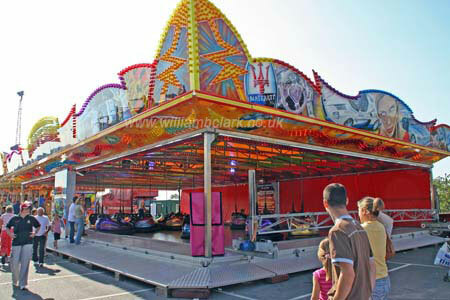 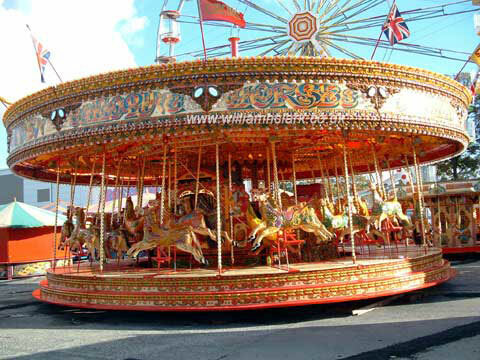 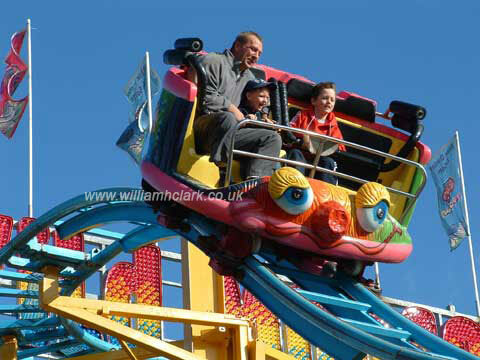 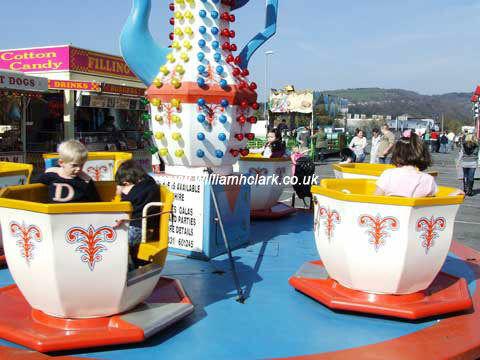 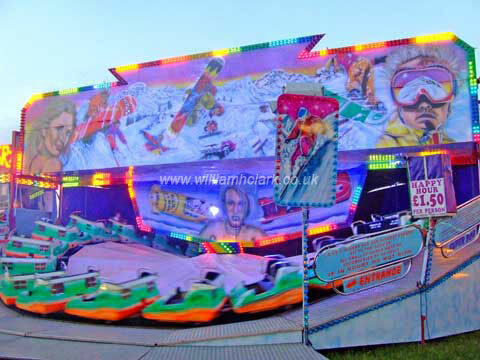 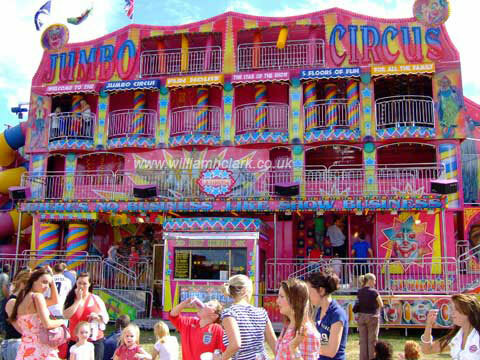 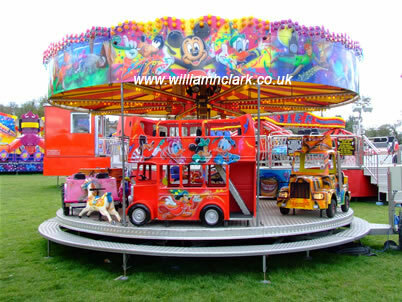 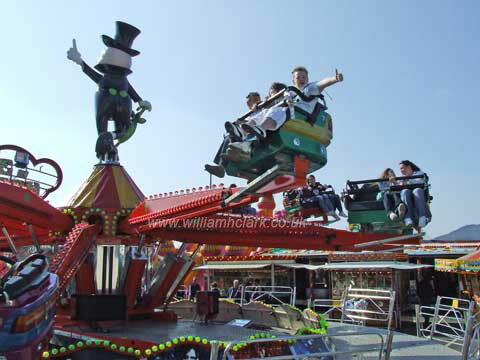 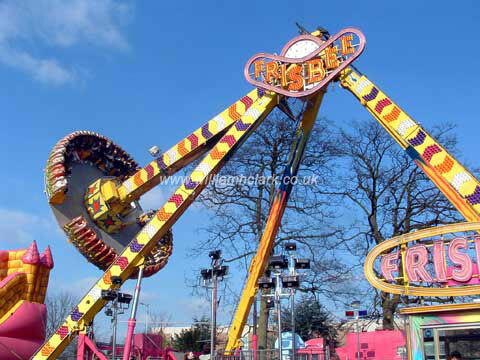 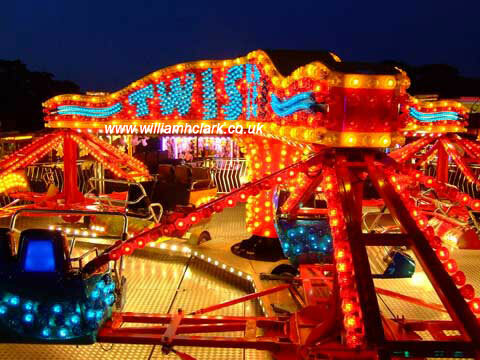 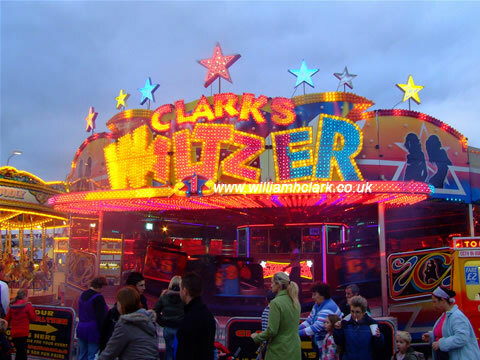 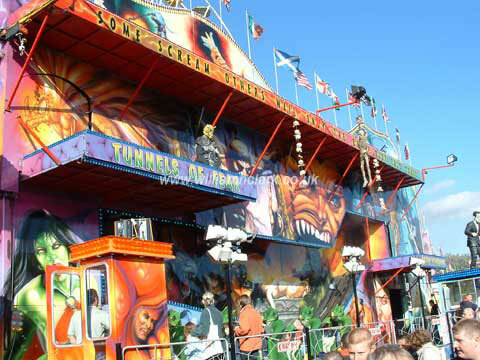 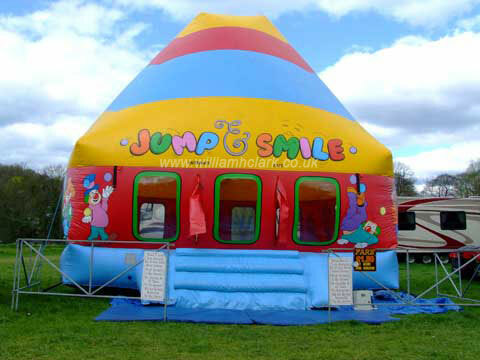 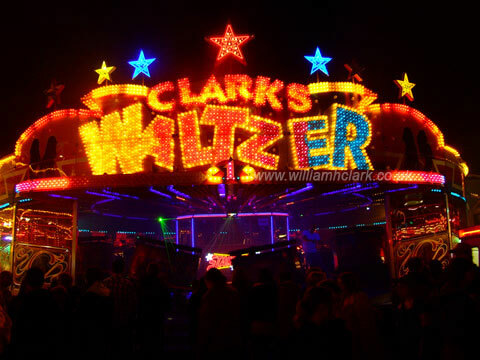 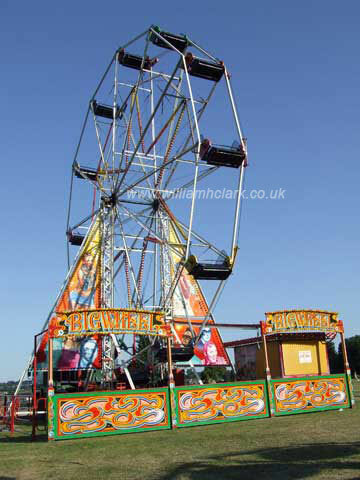 William H Clark Funfairs the North Easts premier funfair ride operator, supply fairground attractions for a wide variety of occasions: Children’s Parties, Carnivals, Street Parades, Xmas Celebrations, University Balls, Corporate Events, are our speciality. 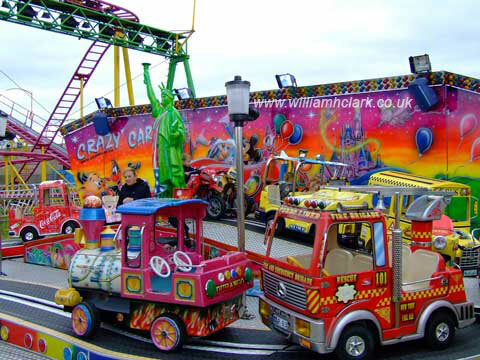 No matter the occasion or distance, we have rides and attractions to suit. 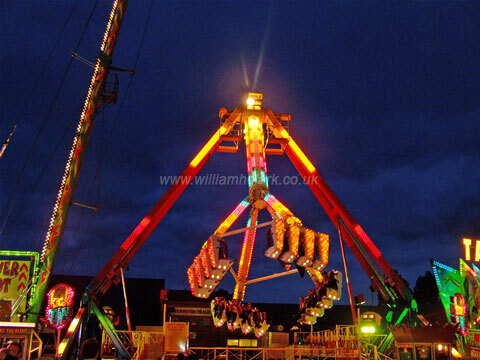 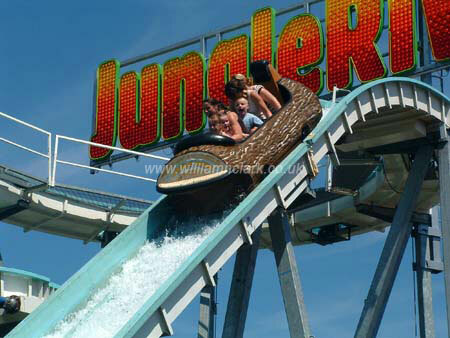 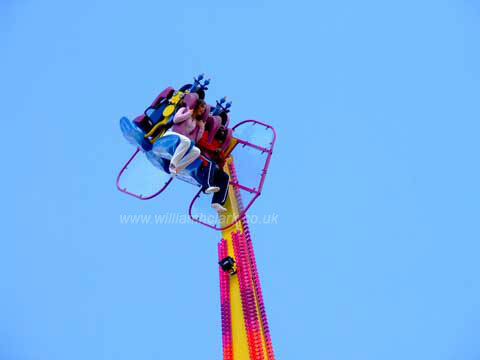 From a full size roller-coaster, the aerial thrills of the “Kickdown” afterburner, or the more traditional funfair favourites Waltzer, Dodgem, Carousel and Big Wheel, or even an inflatable slide. 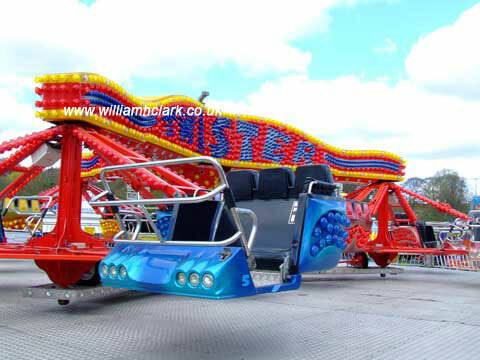 These are just a small selection of what we have to offer.